Every year National History Day puts together a list of sample topic ideas. 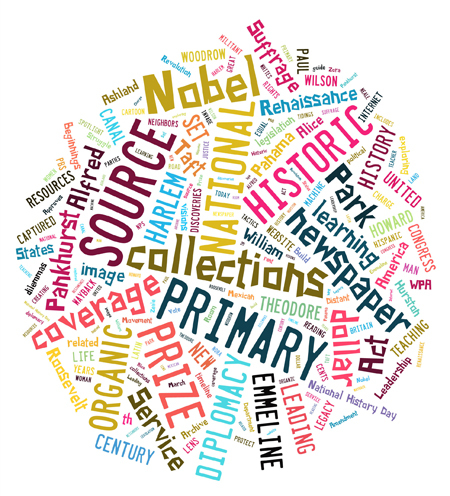 TPS-Barat went through that list and selected a subset of those topic ideas to create curated collections highlighting Library of Congress resources. All topic ideas are related to the 2015 NHD theme: Leadership & Legacy in History but the set below focuses on themes related to the early 20th century. Links to more NHD follow this resource list.